I had the pleasure of sitting down with Tim Swanson who is the owner and operator of Cigars Daily. Tim is building a great online community on Youtube, Facebook and more of cigar lovers around the world. Before launching out on his own, Tim was in charge of daily operations at four retail cigar shops in Arizona and oversight of the warehouse and staff. TNT Cigar Reviews which was formally Tim & Bradly is where Tim started building his chops for creating an online community and honed his skills for branding on YouTube. 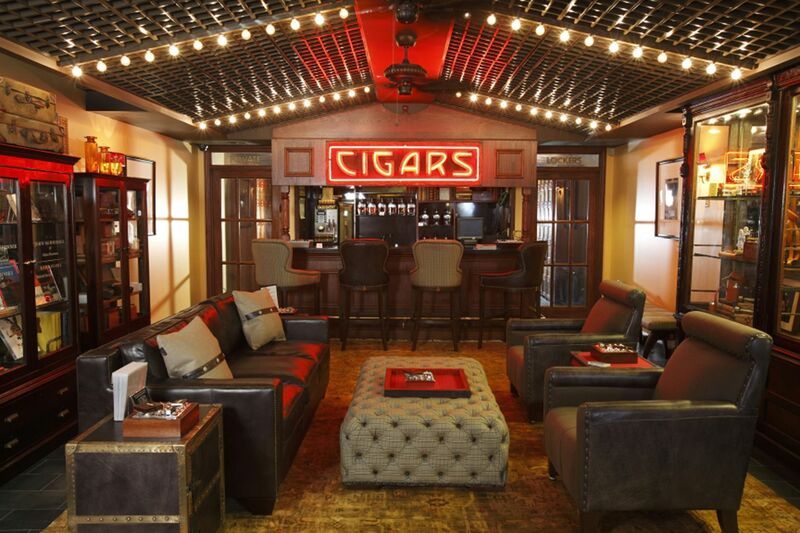 Cigars Daily is a lounge for all….online and off. Please sit with us and enjoy!